Local real estate player, AppleOne Properties Inc., is bringing the “best of the world” to Cebu. Following its first day into vertical developments with AppleOne Tower, a mixed-use development in Cebu Business Park, this homegrown company based in Cebu, is again lifting Cebu’s image as a superior residential destination in the country, with its world-class AppleOne Banawa Heights project. Its extensive real estate development experience, motivated AppleOne Properties to continually introduce new and exciting property projects to Cebu’s quality-conscious and sophisticated market. Inspired by Victorian aesthetics in San Francisco Bay Area in the US, the private clusters composed of three-storey walk-up villas and 12-storey towers with contemporary touch, make-up the 2.8 hectare AppleOne Banawa Heights project. Ray Go Manigsaca, president of AppleOne Properties says the company’s interest to lift the Cebuano’s standard of condominium living has encouraged them to bring the best designs of the world to Cebu. 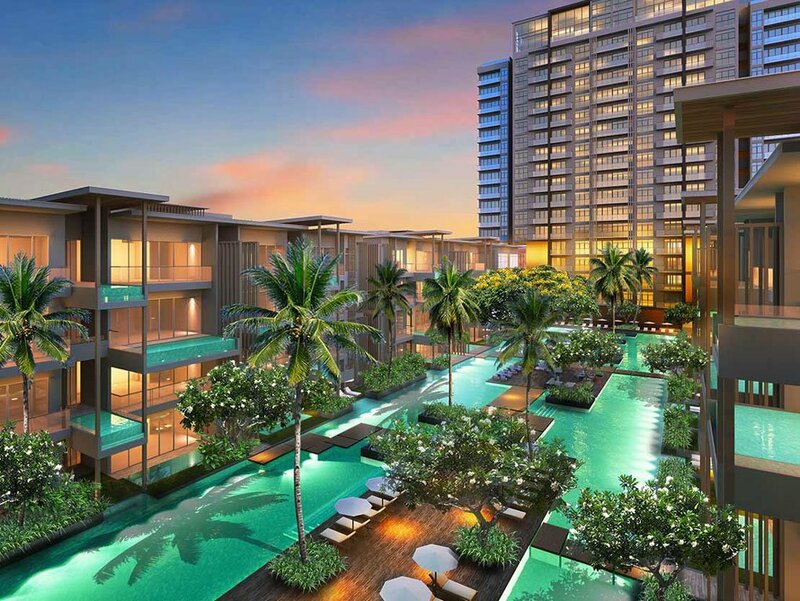 Among the project’s unique selling points include exclusivity and generous landscaped open spaces. Each level per cluster only has two to five units, making living more private. “This is a project that is very near to the heart of the city. Aside from exclusivity you will also be treated to a lavish mountain scenery,” says Manigsaca. He added the project exudes an atmosphere of vibrancy and colourful living. AppleOne Banawa Heights’ signature design has earned them the Best Boutique Developer 2016 Award by the prestigious Philippine Property Awards. Moreover, the firm’s bullish take on Cebu’s real estate scene has led them a anew to bring another world-class brand here. Its subsidiary firm, AppleOne Mactan Inc., inked partnership deal last year with Starwood Hotels & Resorts Worldwide Inc. to bring the Sheraton brand to Cebu. December 2015 when the AppleOne Mactan broke ground the first branded resort residential development of Sheraton Cebu in Southeast Asia in Punta Engano, Mactan Island. 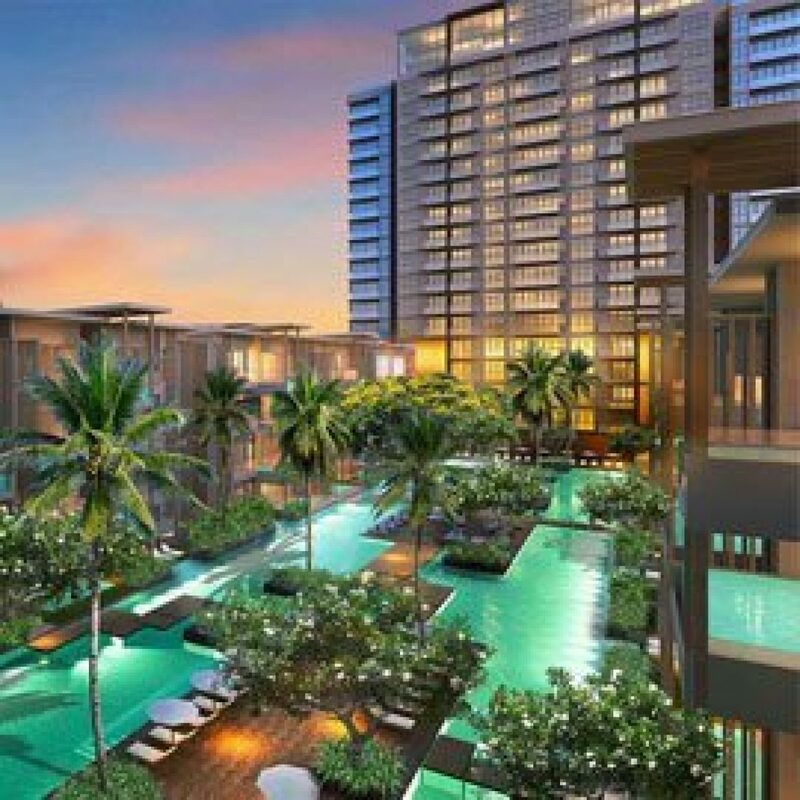 With P4 billion capital expenditure, the firm is set to erect the 250-room The Sheraton Cebu Mactan Resort and the 186-unit The Residences at the The Sheraton Cebu Mactan Resort. Sitting in a five-hectare property in resort-oriented Mactan Island, this new upscale project is blessed with the magnificent views of the Hilutungan Channel and Magellan Bay.“This project is set to ramp up to a higher level both the residential and hospitality standing of Cebu, “says Manigsaca. Developments at Sheraton is well on-track with the hotel poised to open hopefully by the last quarter of 2018. Sheraton is the second oldest brand of Starwood Hotels & Resorts Worldwide Inc., It has about 435 hotels and 88 resorts present in more than 70 countries worldwide. “Partnering with an international brand is a step in the right direction. We are in the age of globalization and as competition continues to intensify, adopting a global brand will further cement our footing here,” says Manigsaca.“Sheraton is a personal choice having been a frequent guest myself of the hotel brand abroad. It’s my dream to bring the brand here for my fellow Cebuano’s to also enjoy and appreciate,” he added.Putting in a residential concept also in the development is a sensible thing to do. According to Manigsaca, residential owners of the condo will get to experience the first-class hotel service and unlimited access to the resort’s amenities. “Why check-in when you can move in,” says Manigsaca. The Sheraton Cebu Mactan Resort’s completion will be just in time the opening of the Mactan Cebu International Airport Terminal 2 expansion.